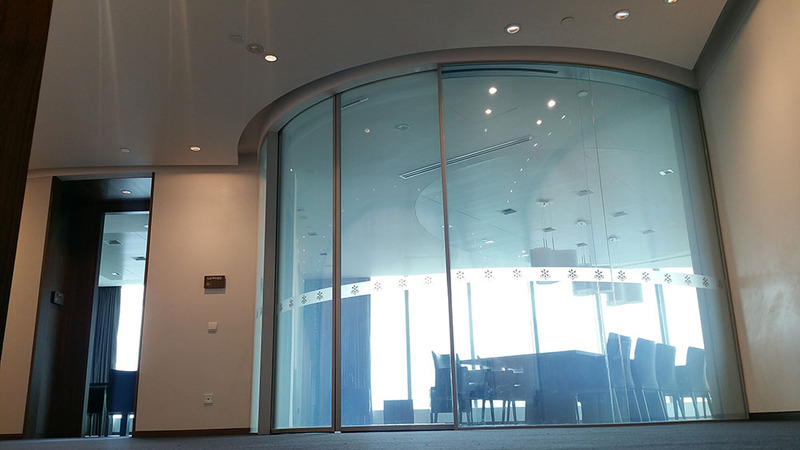 In UBS they are the Asset Manager, having partner all over the globe focusing on their client’s need and they are using many different approach and philosophies for their research teams to provide the best strategy for their client. 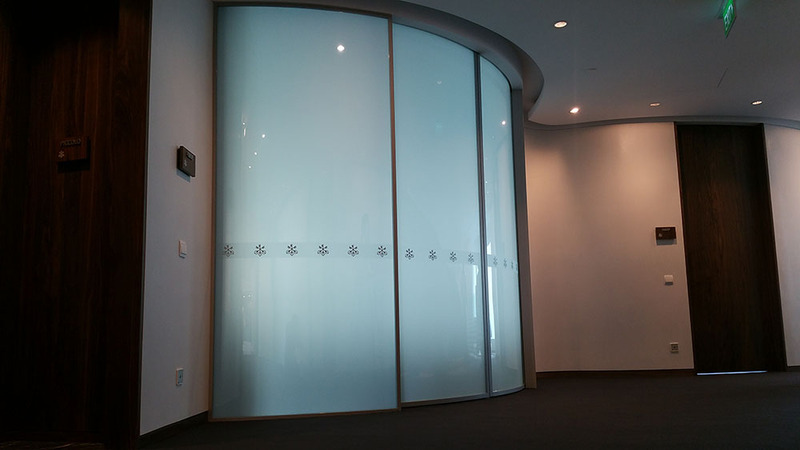 The challenge to provide a unique entrance to their meeting room complimenting the striking architecture and preserve natural light and deliver privacy on demand. 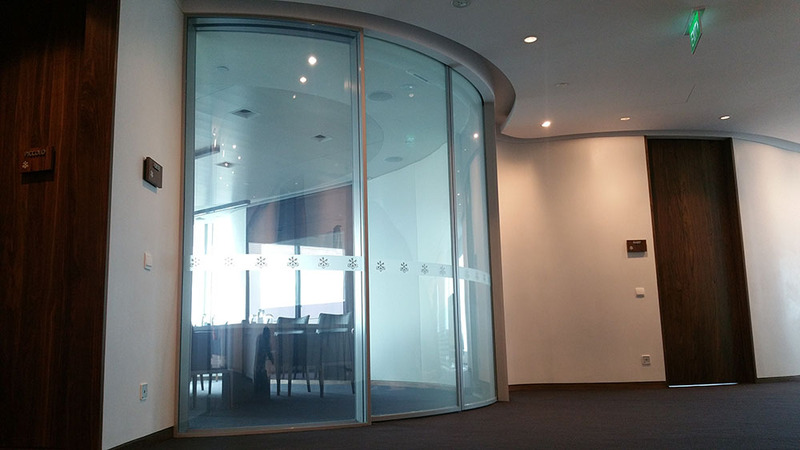 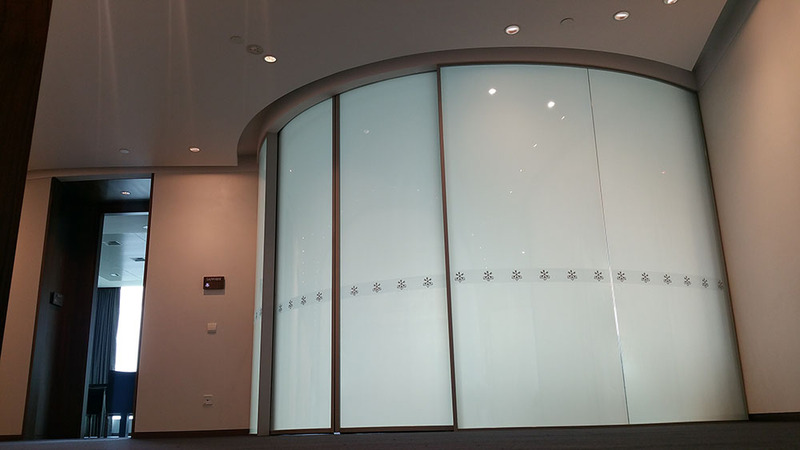 A combination of Double-Leaf Automatic Sliding PRIVY Curve Doors were fitted with individually controlled, toughened PRIVY Glass panels creating a unique entrance to the meeting room providing the meeting environment with stylish and sophisticated means of tailoring privacy levels on demand.